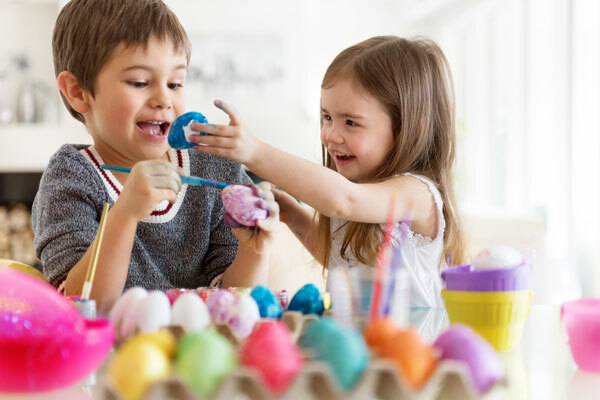 Getting ready for Easter? Hop on over to Anawan Pharmacy. 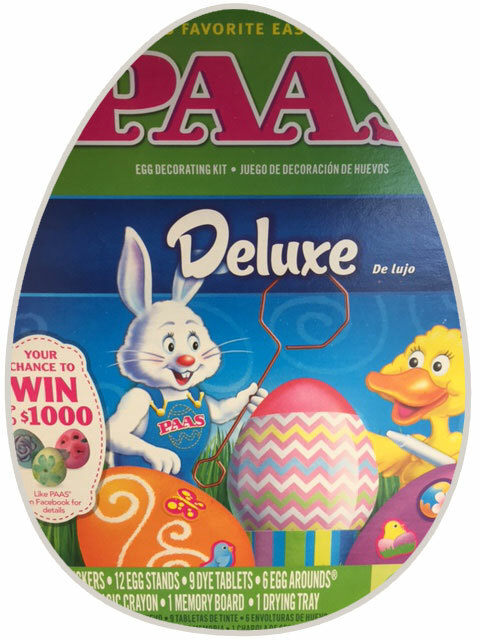 We have PAAS egg dyeing kits in stock, as well as white vinegar. Making your own natural egg dyes? 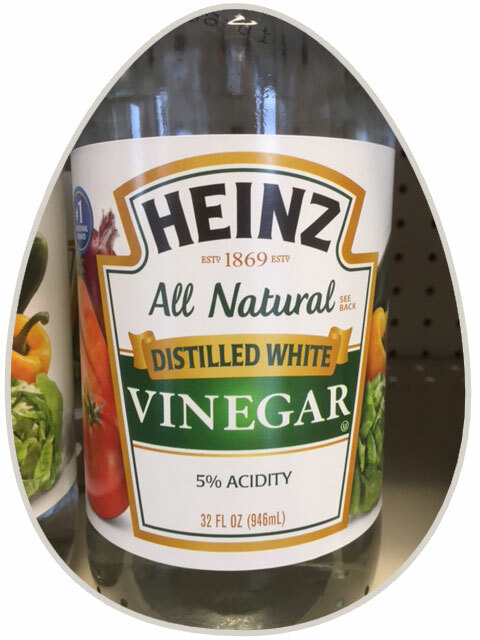 The vinegar will come in handy for that too! 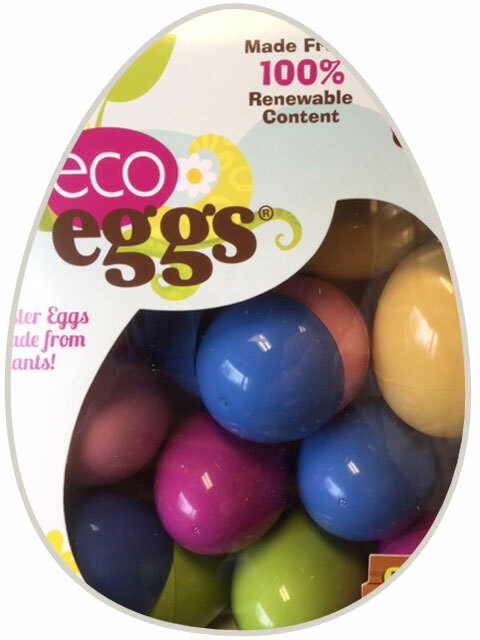 “Eco Eggs” are just as colorful as traditional plastic eggs, but are made from a non-toxic plant-based plastic. 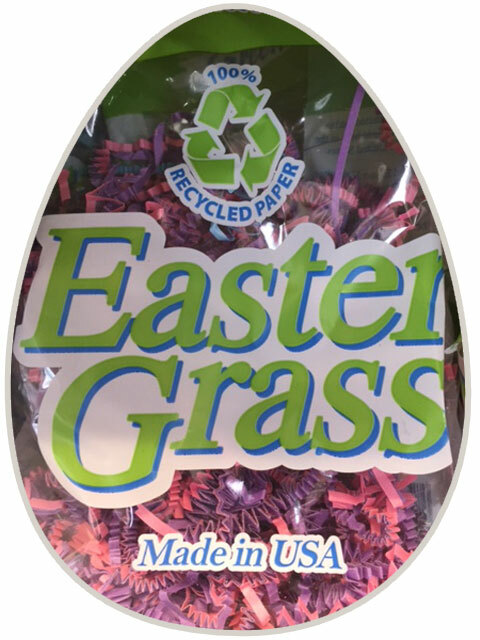 We also carry an eco-friendly Easter Grass made from recycled paper. 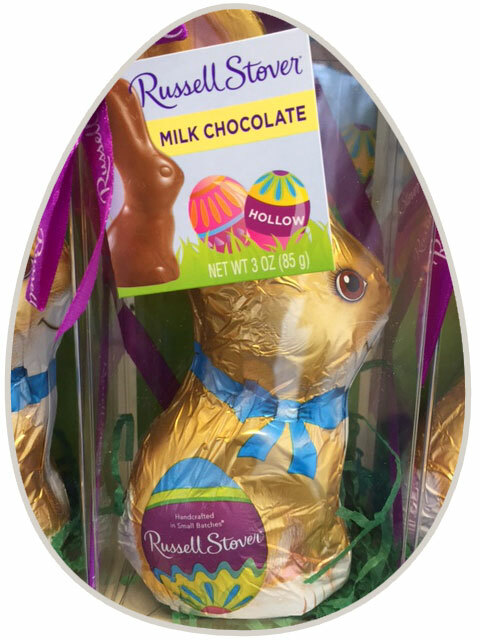 Both products are made here in the U.S.
We carry lots of your favorite Easter candies: Peeps, jellybeans, chocolate bunnies and other Russell Stover sweets, Hershey Easter Kisses, and more. 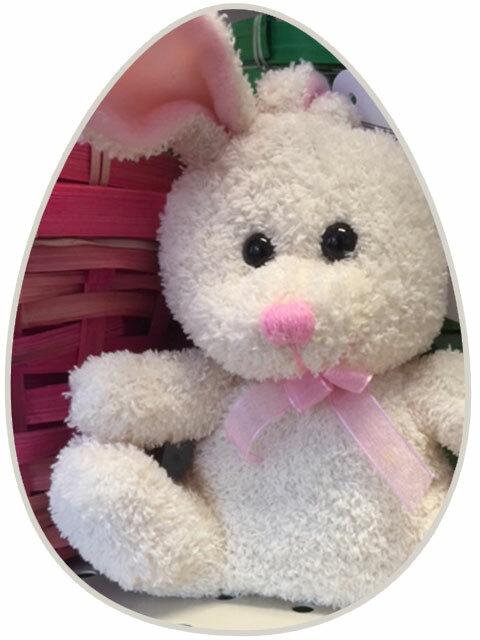 We also have Easter baskets and toys.